Nagpur, Get Ready To Witness The Second Lunar Eclipse Of The Year! The eclipse will be visible in all parts of the country for a duration of 5.1 hours. Nagpur will witness the second lunar eclipse of the year on the 7th and 8th of August. The eclipse will last for 5.1 hours and will be visible in almost all parts of the country. 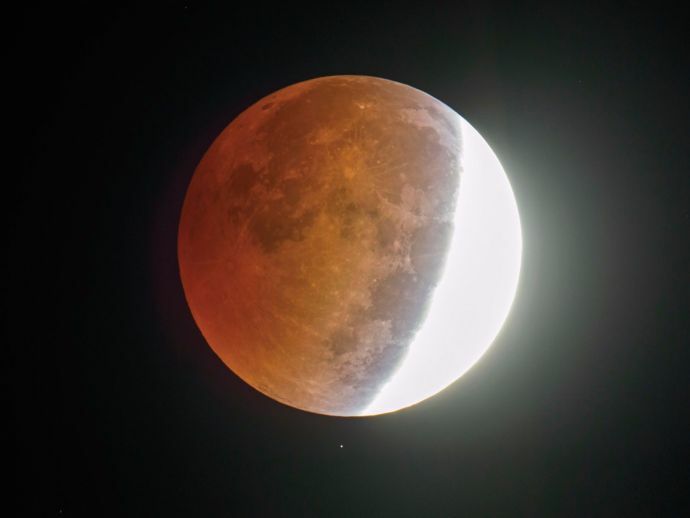 The partial (Umbrae) lunar eclipse will be visible from 10:52 pm on 7th of August to 12:48 am on 8th of August, while the penumbral eclipse will be seen from 9:20 pm to 2:21 am. Only 20% of the moon will be shadowed during the day, the magnitude of which is 0.246. Countries like Europe, Australia, Africa, South-East America, Antarctica, Asia and all the oceans will also be able to spot the eclipse, stated Suresh Chopane, president of the sky watch group from Chandrapur. 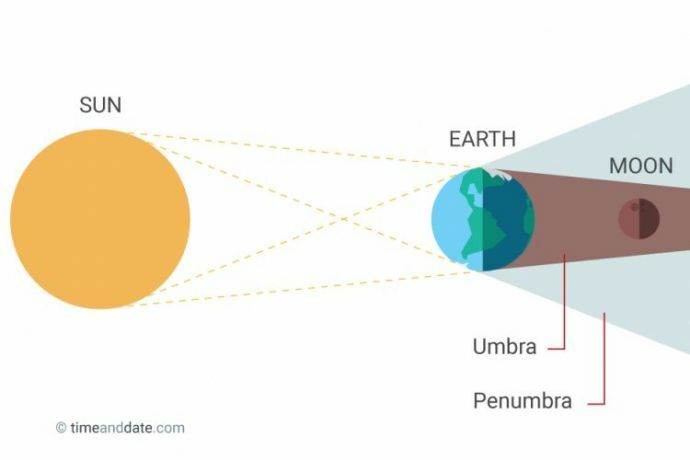 "Total eclipse takes place when the earth comes between the sun and the moon in a straight line, but when the moon passes partly through the dense shadow, it is called partial or umbrae moon eclipse. When the moon passes through the faint shadow of the earth, penumbral eclipse takes place," he added. 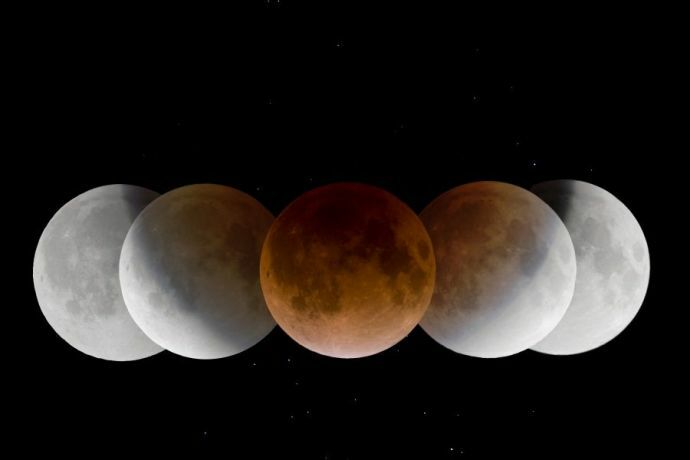 The next lunar eclipses will take place on January 31, 2018 and July 27, 2018.